Negative air pressure was causing the building environment to cause production issues. Consultation with our engineers resulted in a fully automated control system that allows Henkel to track energy consumption histograms for monitoring HVAC building performance. 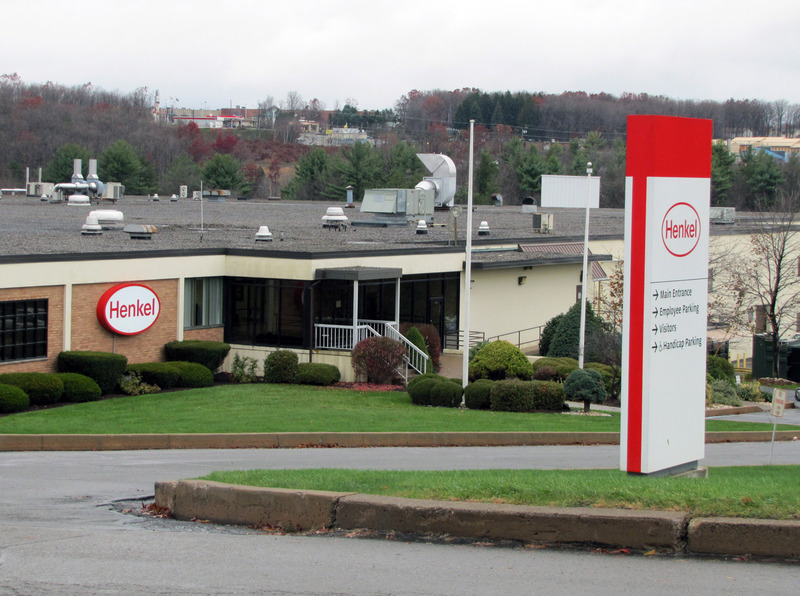 Henkel's adhesive production area was exhausting excessive amounts of ventilation air, causing an extreme negative air pressure in the facility. Existing exhaust fans were operating 24/7/365 with no local control nor did they have feedback alarms to indicate critical ventilation systems failure. Our engineers analyzed the actual exhaust air flows through all of their exhaust fan systems including make-up air needs during the winter months when the facility is closed. A fully automated system capable of alarming whenever critical systems should fail was designed and today, allows Henkel to track energy consumption for building performance.